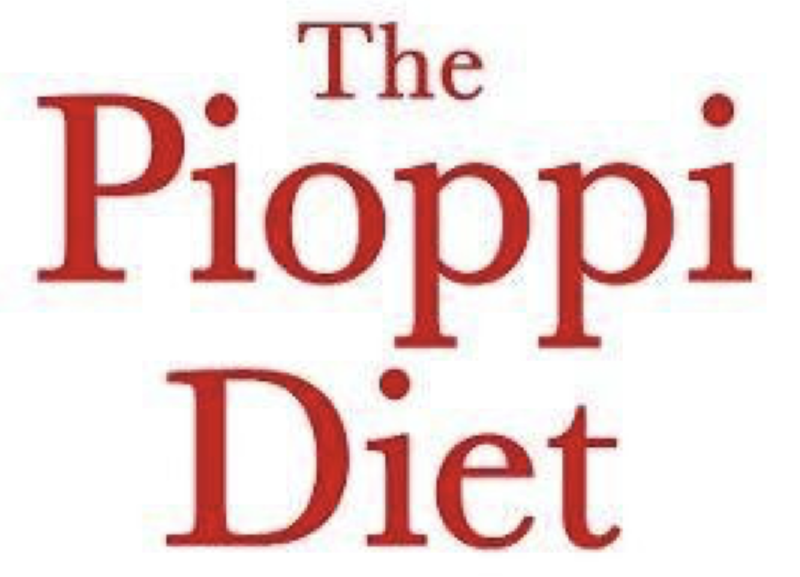 The Pioppi Diet: A 21-Day Lifestyle Plan has become a new bestseller. 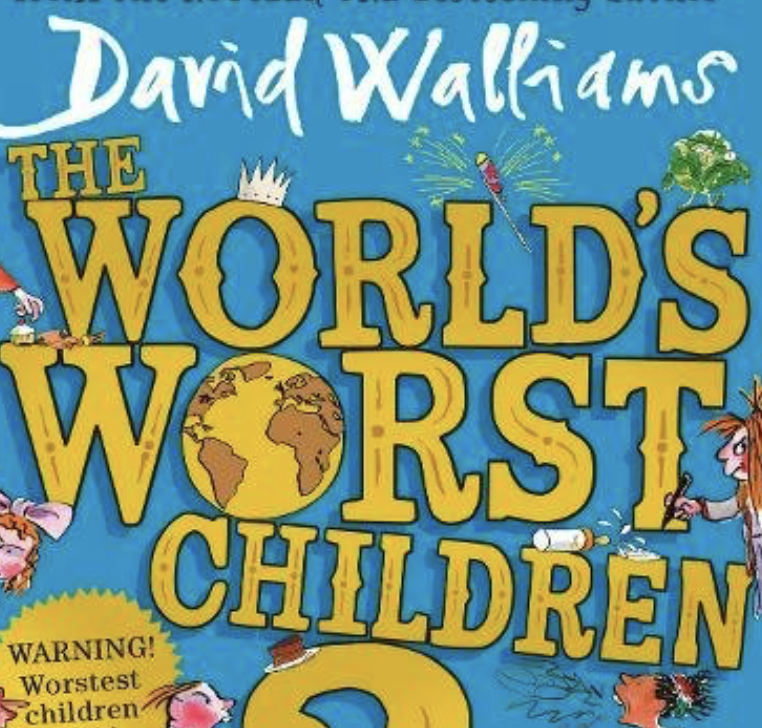 The Spice Tree has become a new bestseller. 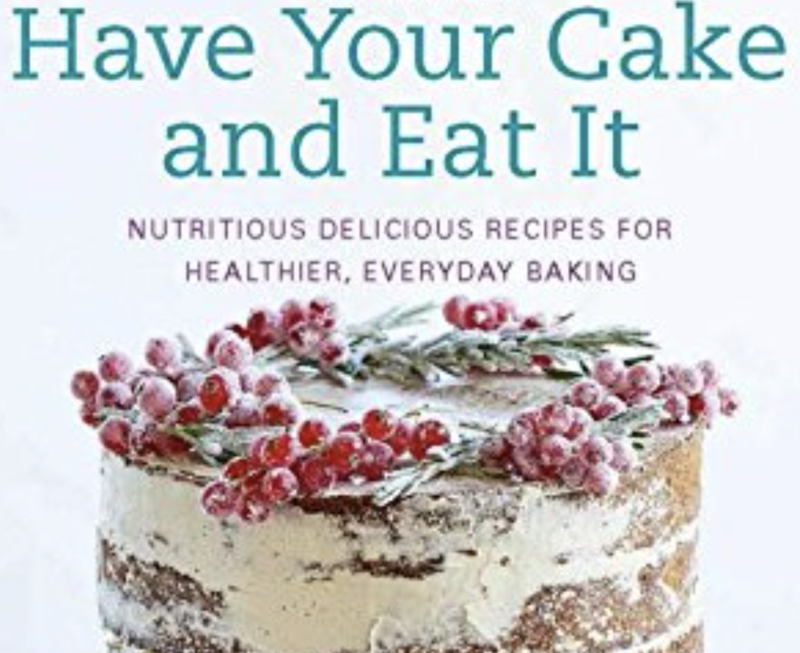 Have Your Cake and Eat It: Nutritious, Delicious Recipes for Healthier, Everyday Baking has become a new bestseller.